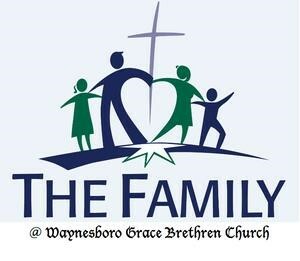 This is a very interesting article on how the Waynesboro, Penna., Grace Brethren Church (Larry Weber, pastor) is repositioning itself to make a greater impact on the Waynesboro community. These are the first two paragraphs of a longer article. To read the article in its entirety, click here. We decided to use “The Family” as a new addition to our name. We will not be getting rid of the Waynesboro Grace Brethren part of our name and are still a Grace Brethren Church, but we wanted something shorter that really described what our church felt like. This name was chosen because it really describes our church well. We have people of all ages and backgrounds, but we come together because we are all part of God’s family. If you are alone or in need of a family, then we will be that for you! We also love big families!